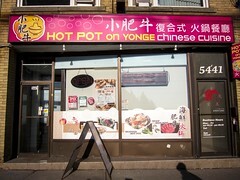 AYCE Japanese restaurants are a staple in any Toronto neighbourhood. 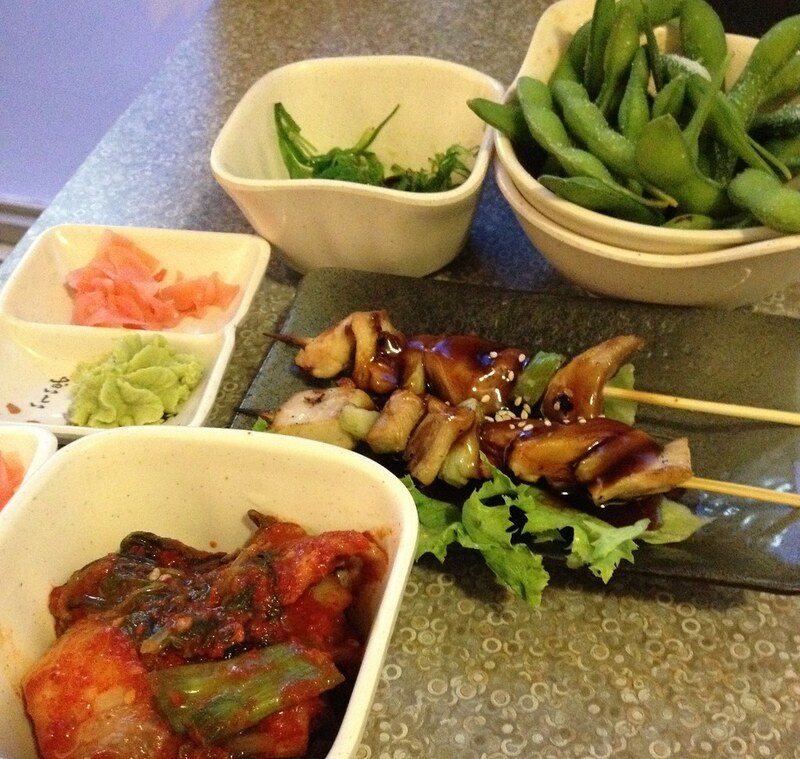 The vast menu of cooked and raw items is able to appease every taste bud. 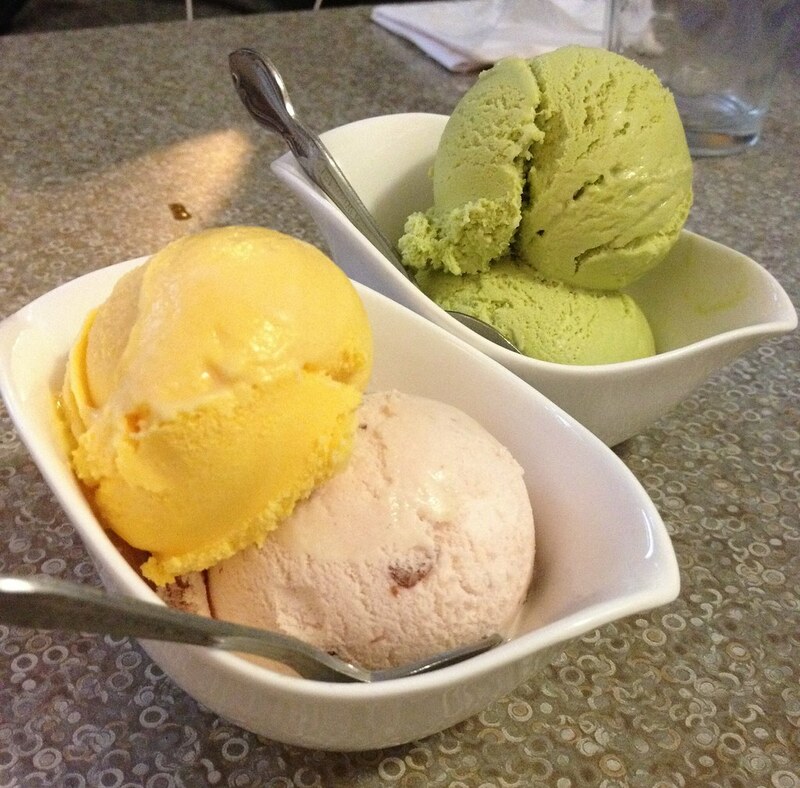 Of the many Japanese restaurants in North York, Sushi One is my go to for an AYCE option. Atmosphere: While my little brother was visiting during March break, we continued our tradition of over-indulging on sashimi with a visit to Sushi One. Arriving at 7pm on a Monday, the last thing I expected was for the restaurant to be packed. It was a full house. Our timing was terrible and it seemed like every table had just settled into their meal. 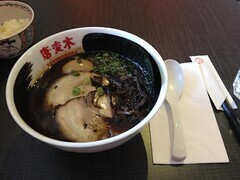 We decided to wait it out, getting hungrier before an AYCE meal felt like the right course of action. There was one couple before us and we both got our tables at the same time after 20 minutes. The restaurant doesn’t have an area to wait, so the 20 minutes were passed standing between two tables of diners. Service: Service was fine, not exceptional but got the job done. Our table for two became very crowded very quickly. We had to rearrange and stack plates ourselves throughout the meal. There is a service call button, which we did use a few times to place another order and to get the bill. 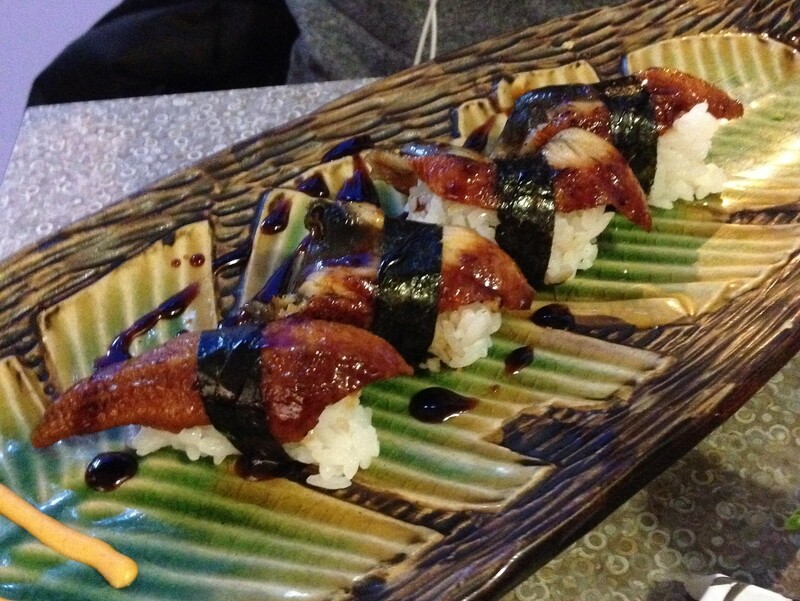 One thing I really liked about Sushi One is the attention to presentation. Both our orders of sashimi arrived nicely plated. Food: Dinner price was $21.99 and our bill for two came to $55 after tax and tip. This is equivalent to one of their medium party trays that include 55-66 pieces. The sashimi pieces served for AYCE are always smaller than a la carte but with the addition of grilled items, ice cream and appetizers, the variety of the meal is what I enjoy the most. I was impressed that sweet shrimp and mackerel sashimi were included on the menu as seasonal items. The sweet shrimp was fresh and tasted great. Both items had a limit of 5 pieces per order. 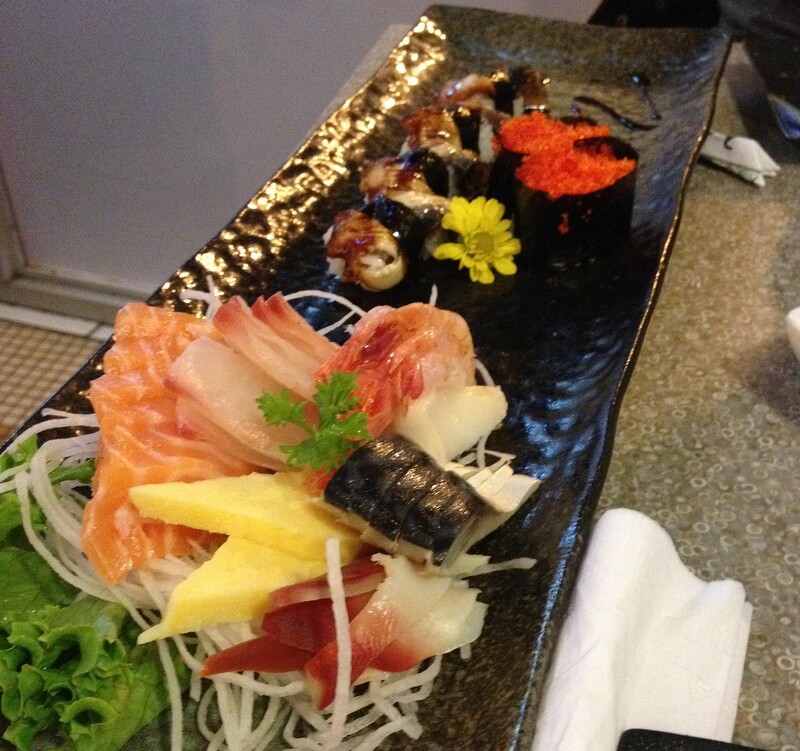 Overall, the sashimi was fresh, cut in bite size pieces and the maki was rolled with a thin layer of rice. All of the appetizers we ordered were standard to good; miso soup, wakame salad, edamame and kimchi. 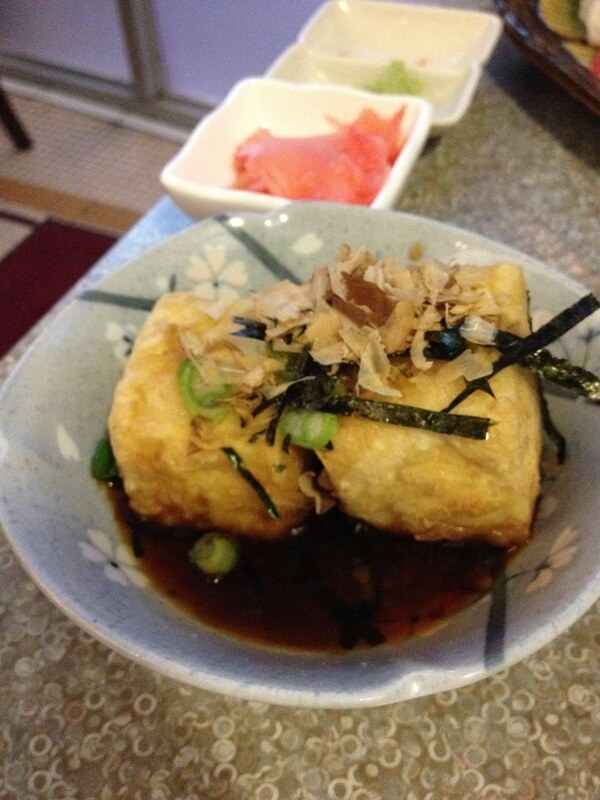 The tempura and agedashi tofu were lightly fried and not greasy. The kalbi slices were thick and grilled well. No expectations were shattered, but they were consistently met with some nice surprises. 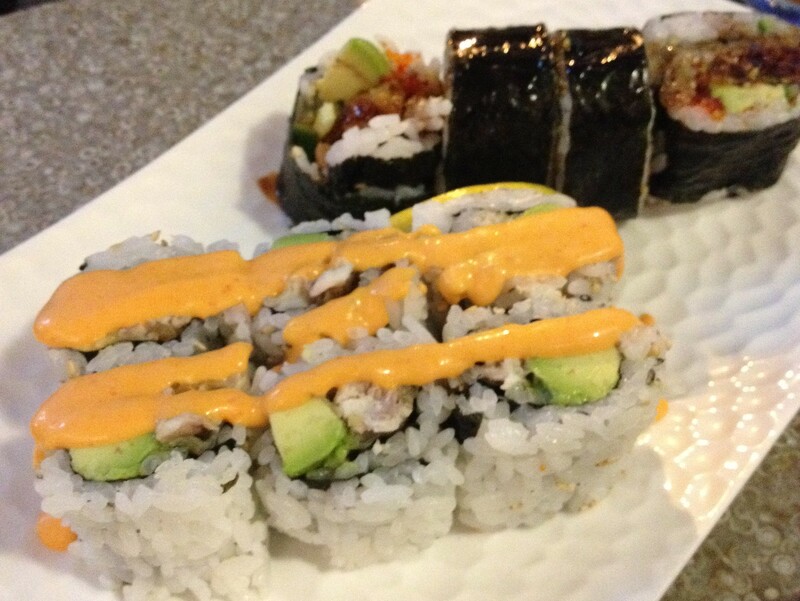 Sushi One’s lunch AYCE is a great deal at $12.99, an extra dollar for Friday-Sunday. 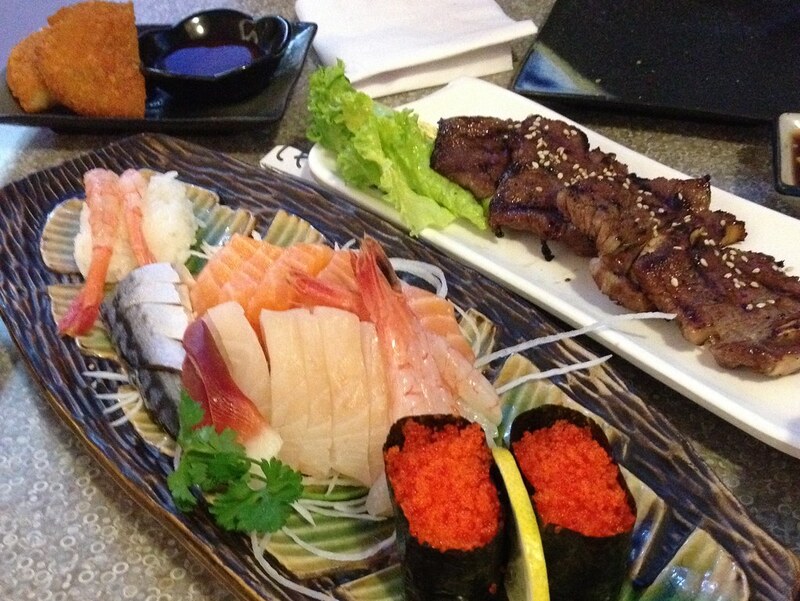 Sashimi is not included but the maki, rolls and sushi selection is on par with dinner. 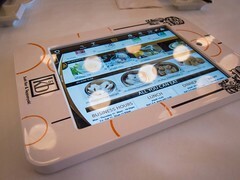 Sushi One also offers great $6.99 lunch bento specials. 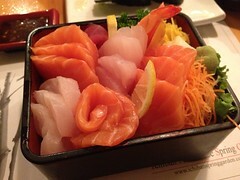 For dinner, my favourite take out orders are the Chirashi or Gold Sushi dinner set.